The dome-shaped, metal sided, monster of a building on Hwy. 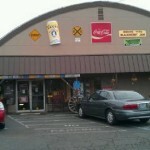 99 in South Medford that houses Pickers Paradise, offers customers an easy location, a huge parking lot and a thoroughly pleasant shopping experience covering a broad spectrum of interests. Open 7 days per week from 10:00 – 6:00, Pickers Paradise puts in the work and the time to offer customers a desirable and highly unique shopping experience. 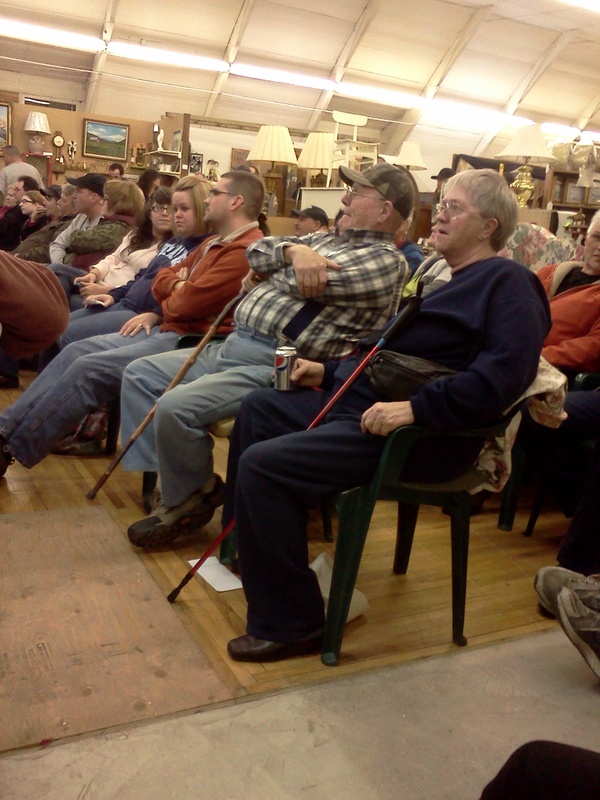 I first met Greg Holt and Jim Zundel, owners of Pickers Paradise Mercantile & Auction House, in February 2011. At the time, they were juggling full-time real estate careers*, with a love to “pick” combined with a vision of transforming the highly visible property at 3404 S. Pacific Hwy., Medford, OR from an empty 13,000 sq. ft. industrial building into a highly successful location to liquidate resale merchandise. Having recently closed a business and relocated from Southern California, I was looking for project management work in the Rogue Valley when I crossed paths with Greg Holt, who communicated “The Vision” to me along with the upcoming projects at hand. Within days, I arrived to oversee my first of what became many projects, at a then freezing cold building filled with nothing but power tools, cans of paint, endless stacks of pegboard, framing lumber and construction workers. From February through December of 2011 I was fortunate to share in the building of the business from concept to what has evolved into a lucrative and highly successful reality. All of the above was achieved by the end of March 2011 and Pickers Paradise opened it’s doors to the public. Picker’s popularity with the public has steadily grown ever since and the store has become a top contender in the resale industry in the Rogue Valley. It’s been a year since conception. 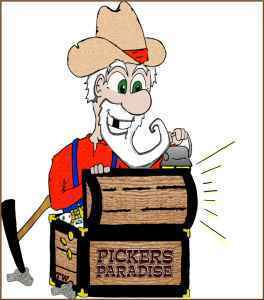 Pickers Paradise currently houses over 150 individual vendors and private consignors. 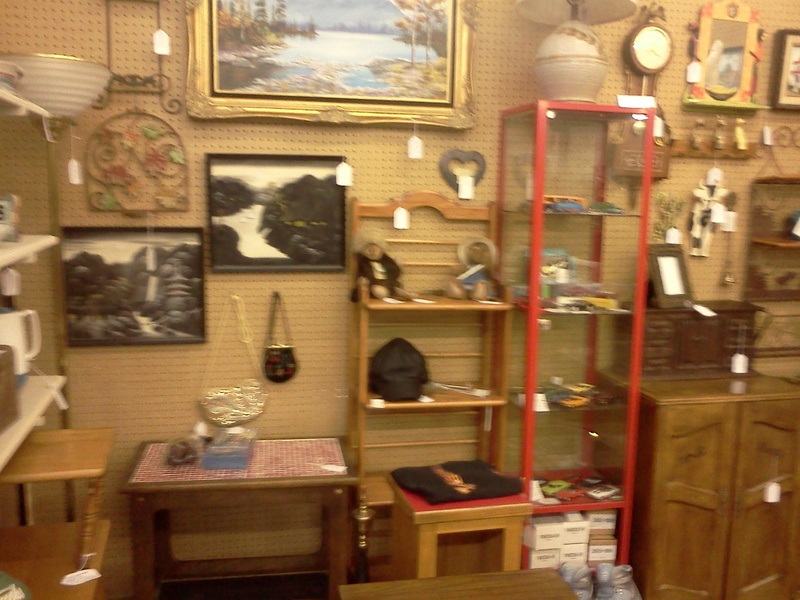 Booth space turn-over at Pickers is practically non-existent. The private booth vendors are making bank, therefore, few are moving out. In fact, the bulk of the current private vendors have been there from the beginning. 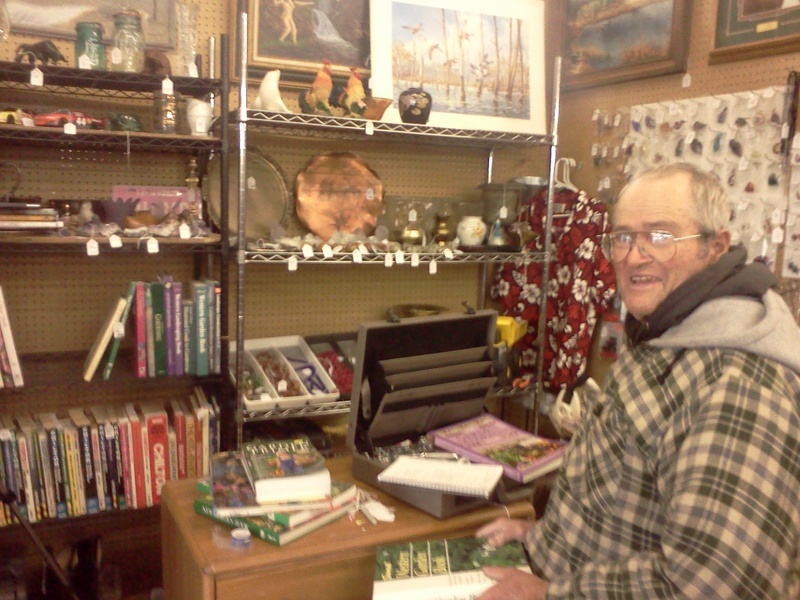 John Lancaster's Great Buys, Space #209, inside Pickers Paradise, specializes in a variety of vintage/antique and collectible items, including coins, books, art and knives. "The Turn Around" ~ Space #255 - Located inside Pickers Paradise, offers a wide variety of vintage/antique art, collectibles, furniture and home decor. Early in the game, and as a means to keep the store stocked with affordable and interesting merchandise, Holt & Zundel, under the banner of Picker’s Paradise entered the world of storage auctions and are to date, the largest storage auction investors in the Rogue Valley. At one point, the volume of merchandise arriving at Picker’s daily was so large, Holt & Zundel opened the warehouse attached to the building to liquidate merchandise more quickly. 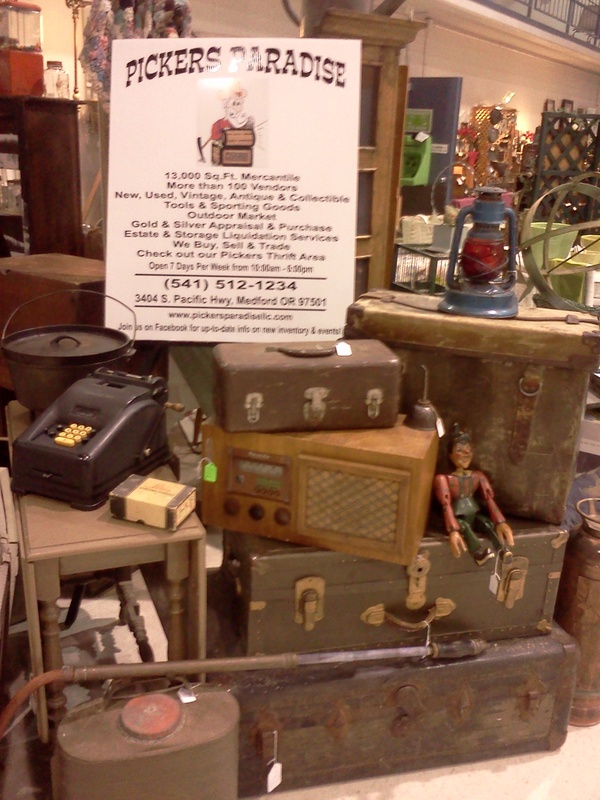 They temporarily named the warehouse “Thrifty Pickers,” opened it to the public and sold items at flea market prices. The popularity of the space became an over-night hit. This space continues to be open to the public on a periodic basis. 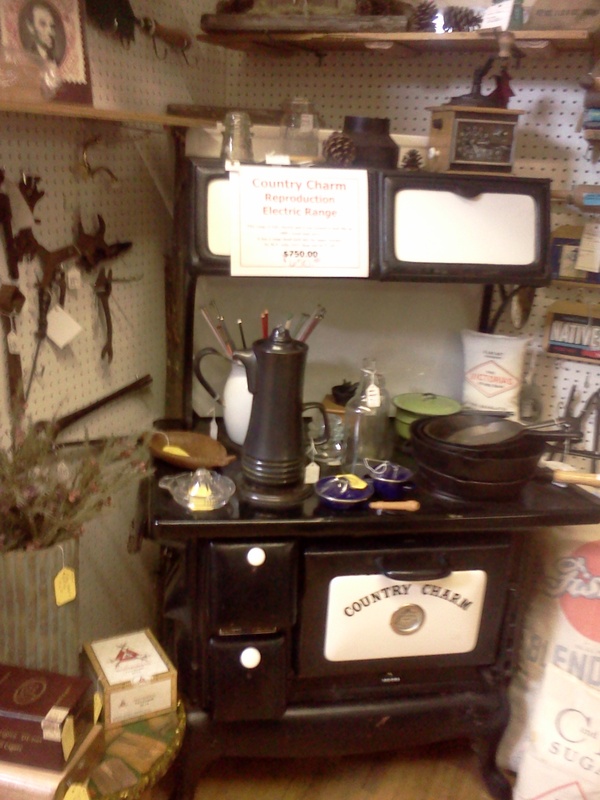 The merchandise at Pickers Paradise is a diverse mix of vintage, antique, collectible, furniture, home decor, guns/rifles, tools, art, appliances, jewelry and miscellaneous. One example of many pieces of vintage, antique and/or slightly used furniture found on the Pickers Paradise Consignment Furniture Floor. 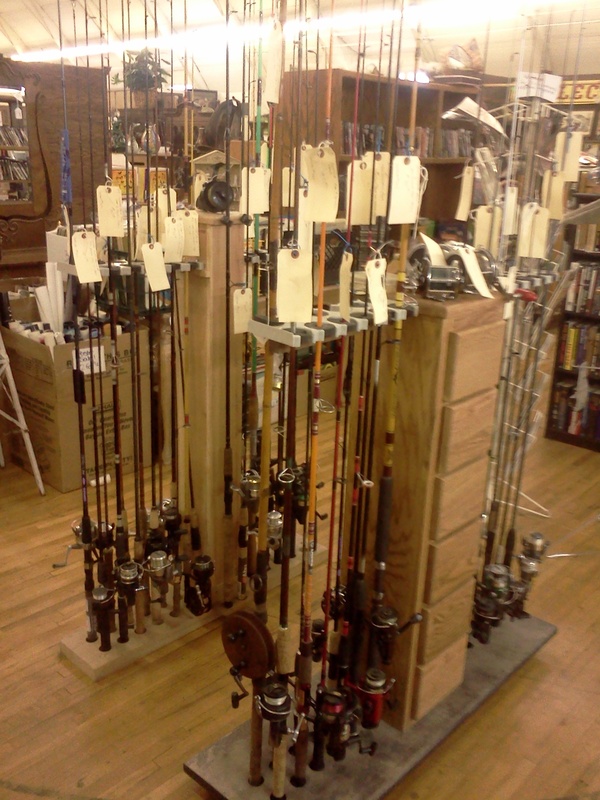 Fishing Gear and a wide variety of sporting goods can be found in the many booths and kiosks inside Pickers Paradise. 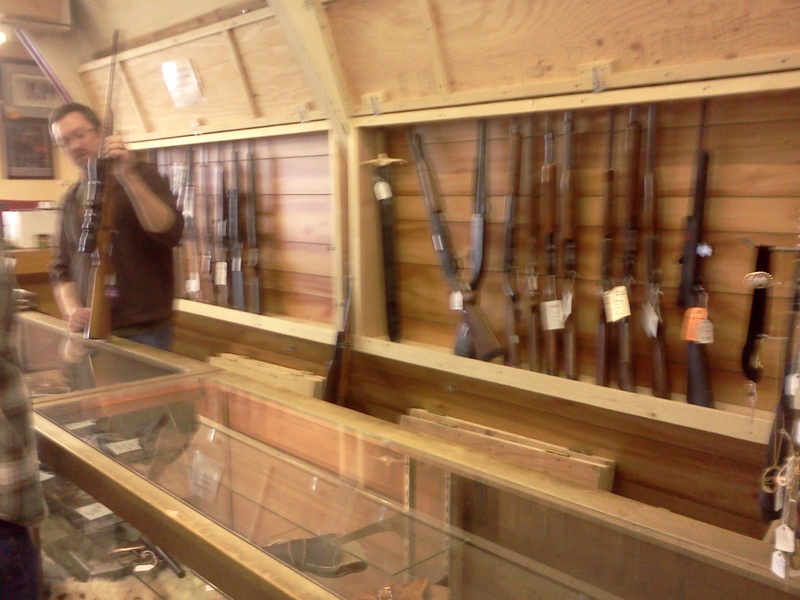 Pickers Paradise buys, consigns and sells guns, rifles and antique weapons. 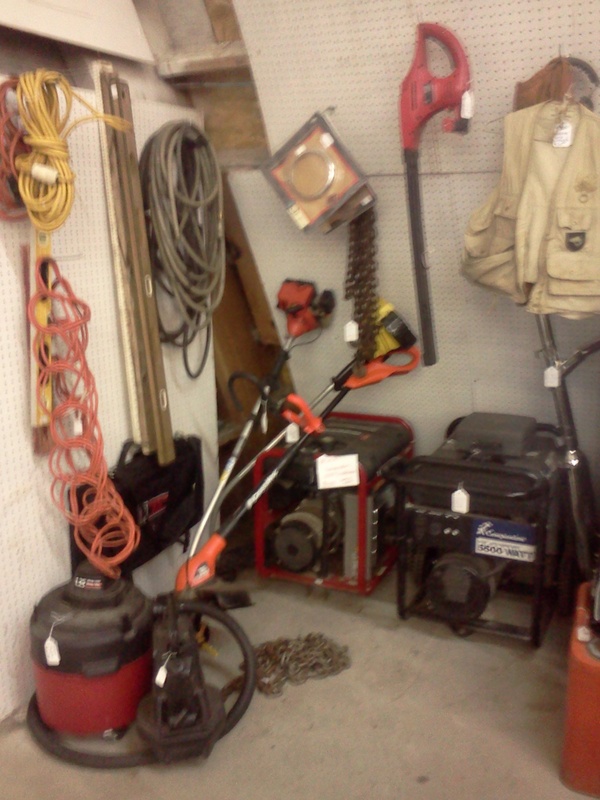 The “Man Cave” located in the rear-right of the store, houses hand tools, power tools, camping equipment and sporting goods. The gun/rifle department has become amazingly popular. Oh, and Pickers buys gold & silver as well. 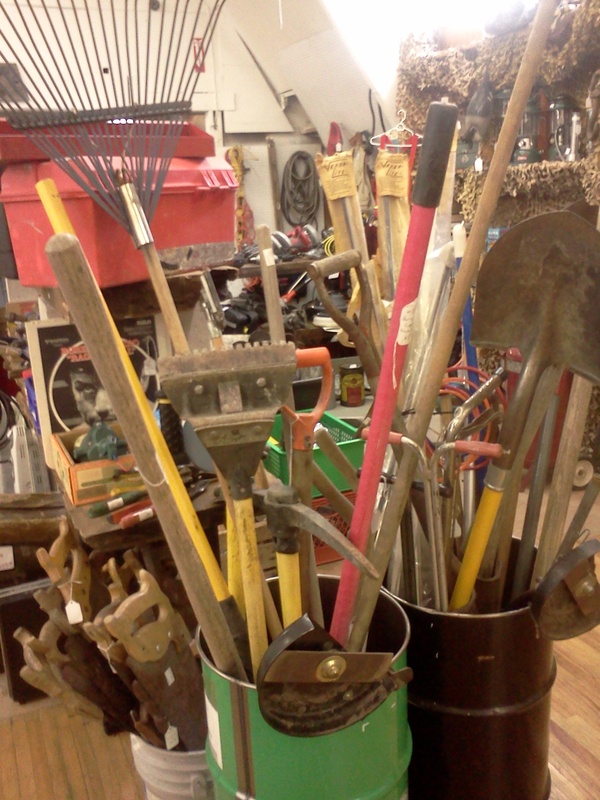 The "Man Cave" located inside Pickers Paradise, offers a wide a variety of power tools, hand tools, automotive, parts, lawn/garden and sporting goods. Private vendors sell similar wares from uniquely staged spaces, display cases, kiosks, and booths of all sizes. 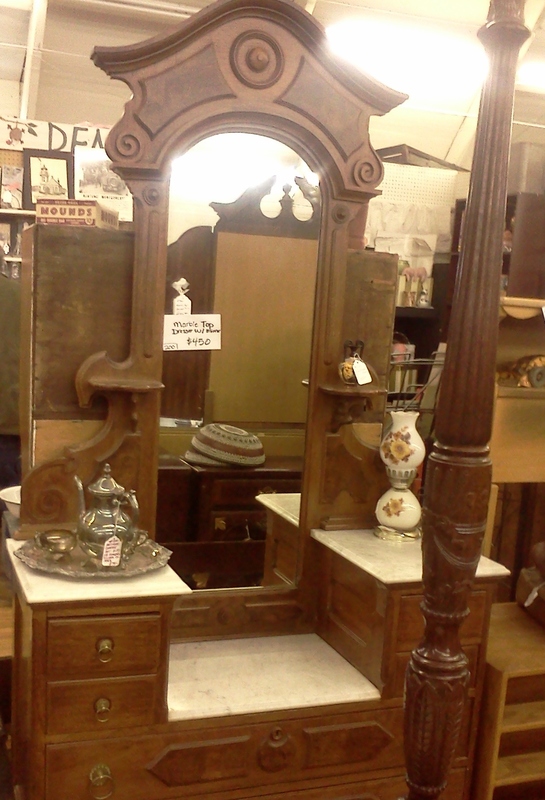 Furniture consignments include antiques, vintage, retro, upcycled/repurposed and renovated. The outdoor market operates from the parking lot during warmer months and hosts numerous part-time merchandise and food vendors. 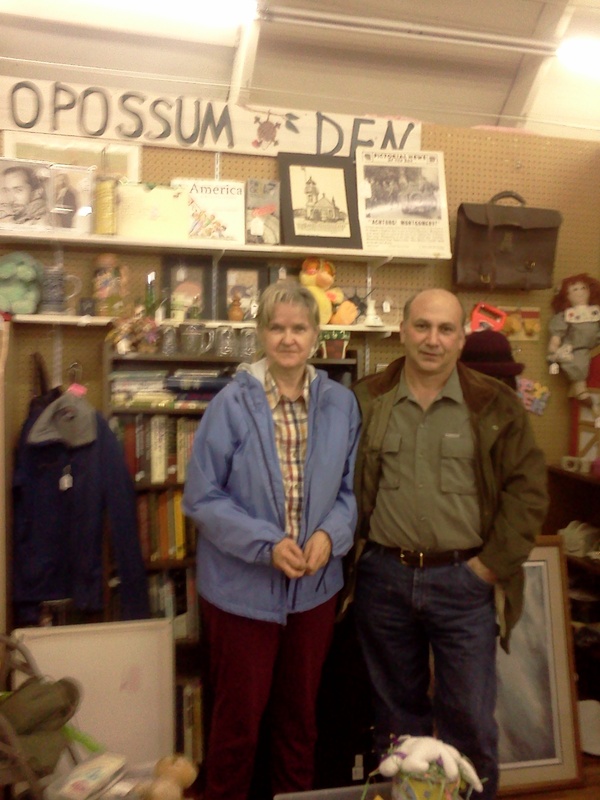 Joanne & Steve Cernick operate the "Opposum Den," Space #248 Inside Pickers Paradise, offering a wide variety of vintage, antique & collectibles, including books, art, lighters, military items and home decor. The periodic auctions hosted by Pickers Paradise offer lots of fun to the public and have been continually growing in popularity. 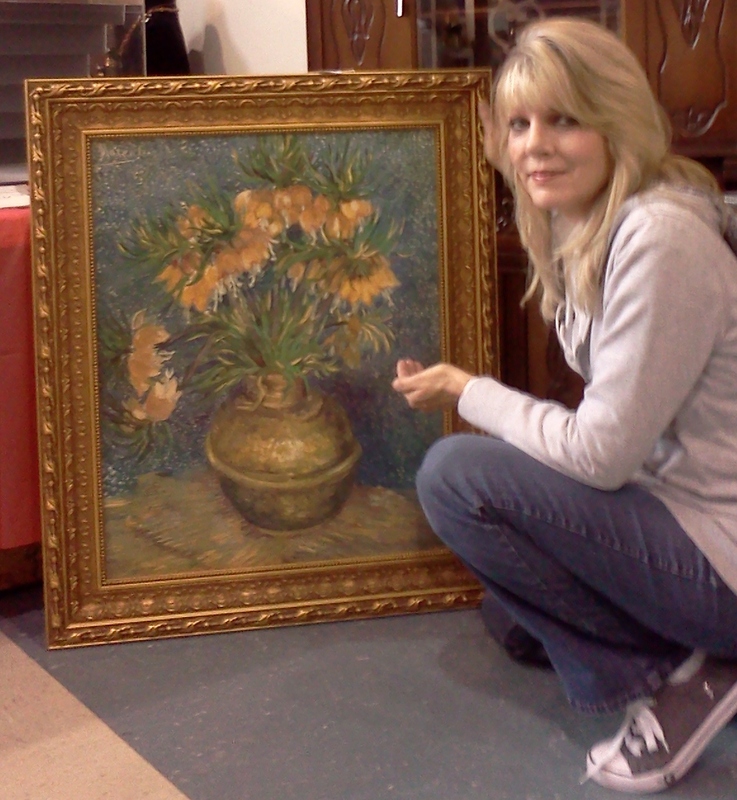 The store begins advertising for auction consignments usually three weeks before auction date. The store advertises auctions in local newspapers, through social networking such as Facebook, on classified ad sites like Craigslist, by word of mouth, occasionally via Radio/TV and also posts auction and event activities on the web at: www.pickersparadisellc.com. The store participates in local events and is becoming increasingly active with the Southern Oregon Antiques & Collectibles Club (SOACC). Pickers hosts a highly visible display at the SOACC quarterly antique shows and plans to expand their visibility through outside events in the future. * Note: Greg Holt & Jim Zundel are active real estate brokers with Invest Rite Realty Group,. COPY LIMITATIONS: The above article was written by Gerean Pflug, The Oregon Pick, All Rights Reserved. If any part of this posting including photographs are republished, we ask that appropriate links back to this post are included. Feel free to add your email address on the Oregon Pick Home Page and receive up-to-date information on what’s happening in the resale industry in Jackson County Oregon. Visit and “Like” us on Facebook. Through connecting with each other, we increase our visibility and strengthen our business relationships. This entry was posted on April 9, 2012 by GEREAN. It was filed under THE MERCANTILES & THRIFTS and was tagged with antique, art, auction, buy, coins, collectible, collectibles, consign, consignor, estate liquidation, fishing, furniture, Gerean Pflug, gold, guns, hand, Highway 99, home decor, house, Hwy, jackson county, lighters, liquidation, medford, mercantile, merchandise, merchandisers, Oregon, paradise, Pickers, power, repurposed, resale, restored, rifles, Rogue Valley, sell, shopping, silver, southern, Southern Oregon, sporting goods, storage units, thrifty, tools, trade, upcycled, used, vendors, vintage.